Find exactly where your values are. Discover what GPS tracking can do for you and your business. Car theft is on the rise, with 34 vehicles stolen across Queensland every day last year. It becomes such a surreal issue until it happens to you or to someone you know. With more than 12,000 vehicles stolen in a year, that’s enough to fill the car parks at Westfield’s Carindale and Chermside shopping centres combined. According to RACQ Insurance research, 28 per cent of all car thefts across Queensland took place in home driveways. This is an increase of 5 per cent over 2013, which is very alarming. 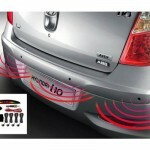 Vehicle security devices are sophisticated products that can not only track where your vehicle is online and on your smart phone but there are features such as an engine kill function to remotely disable the petrol pump, a panic button which can send an SMS to the pre-programmed mobiles. So just imagine being able to text your vehicle and it telling you where it is! You can give the location to Police who can recorver it! Stick to the safer and legal way. 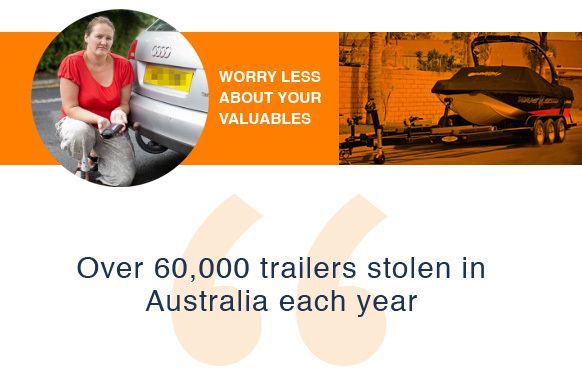 Your car, your truck, boat and your trailer are investments and it can be quite traumatic to get it stolen or damaged. Sometimes we don’t realize the importance of taking that step further to protect our valuables and how easy it can really be to do so. 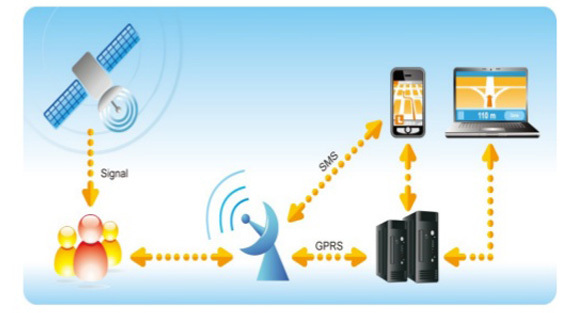 There are many different GPS Tracking products that can help. 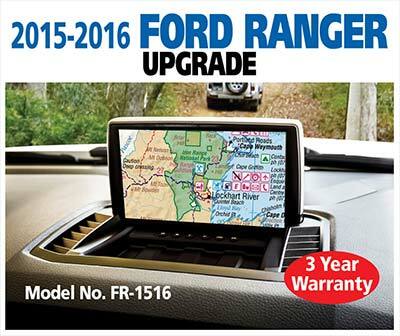 Check out our products online at www.phonesnalarms.com.au or give us a call on 0419 480 419 and discuss what suits you and your vehicle.